There was no winner of the Rhode GAA Lotto Draw that took place on the 15th of April for a Jackpot of €7,800. The numbers drawn were 1 12 15 29. The club would like to thank all those who supported the draw and thanks to O’Toole’s for the use of their premises and for their help and cooperation. The following matched three numbers and received €50 each. The Rhode GAA Lotto is the main source of income the club has and now you can play online through our website. 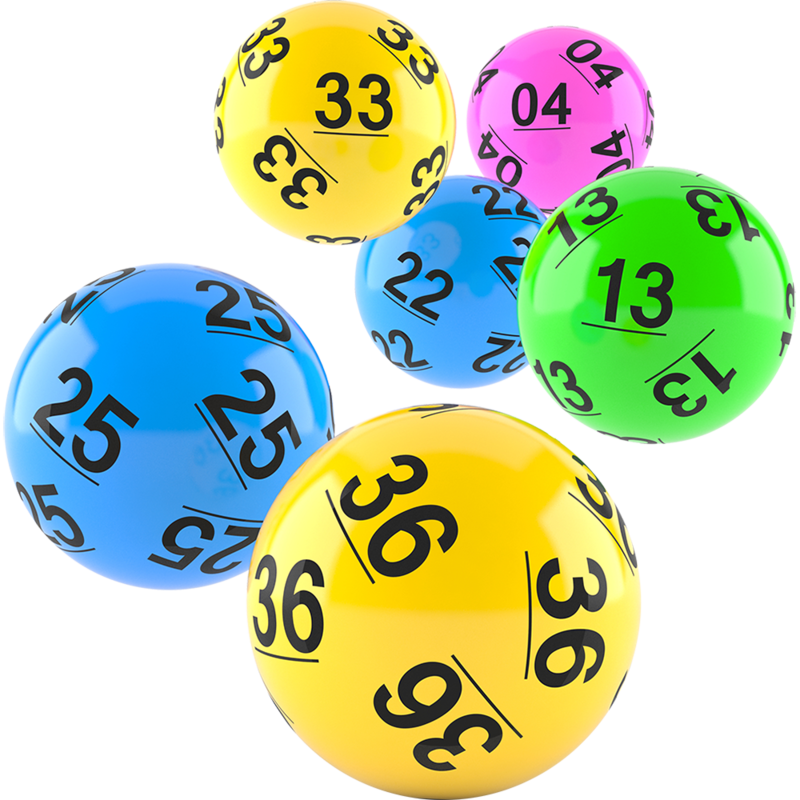 The good news is when you play the lotto online you are entitled to free draws, for example, pay for seven draws, receive the eighth one free, pay for fourteen draws receive two free and so on. In other words, the more you play the more free draws you are entitled to! !